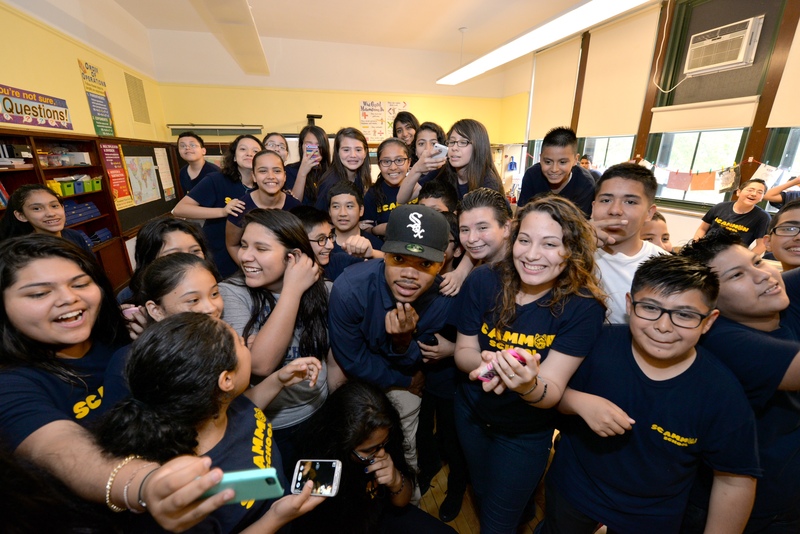 Chance the Rapper joins Comcast’s Joe Higgins to recognize Chicago’s Scammon Elementary School for tying for first in the “Get Schooled, Get Connected” Spring Challenge. 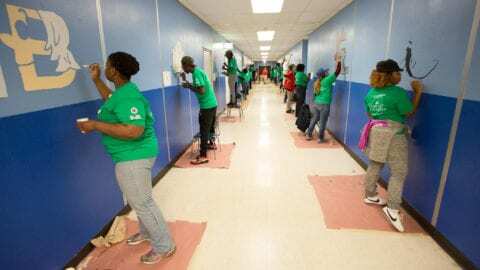 More than 4,000 students from 20 Chicago Public Schools (CPS) participated in the challenge, which was designed to help them stay connected, stay motivated and finish the school year strong. And they did – over the course of the challenge, participants completed more than 150,000 educational modules – or “quests” – designed to provide information about topics, ranging from how to succeed in school and make education plans to how to apply for college and financial aid resources. The content is delivered through an online technology platform that’s available through www.getschooledgetconnected.com, and it features a series of pop culture references and localized information designed to maintain participants’ interest. 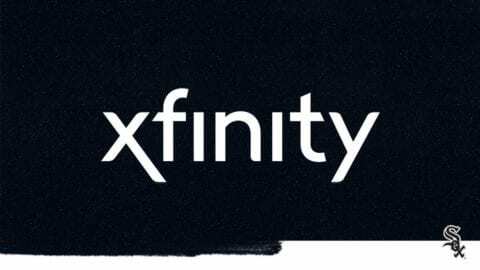 Comcast’s support for the challenge stems from its Internet Essentials program, which provides Internet service at home to eligible low-income families for about $10 per month. Since its launch in 2011, Internet Essentials has helped 27,000 low-income Chicago families – or 120,000 Chicagoans in total – connect to the Internet at home, many for the first time. 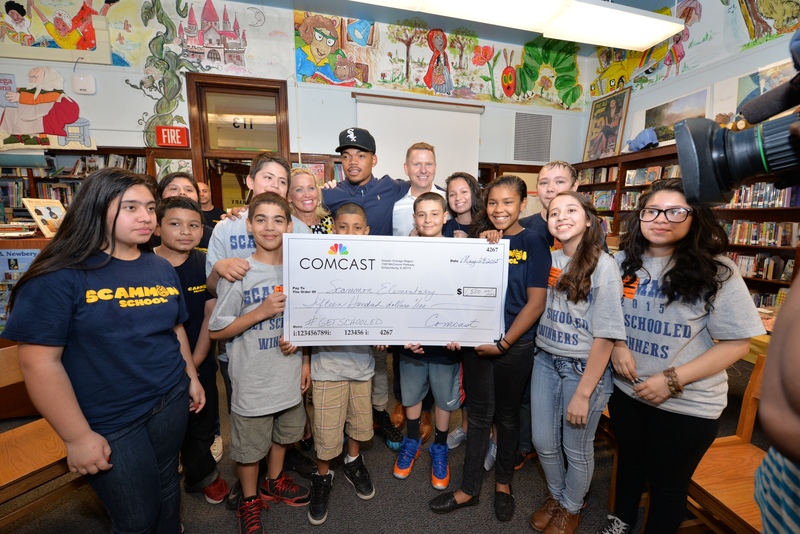 In January of this year, Comcast provided $100,000 in support for school foundations and community-based organizations that won the inaugural three-month challenge. 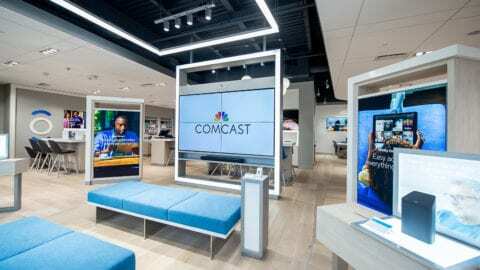 Comcast announced that it will award the Children’s First Fund $9,000 in support of Fiske, Scammon and other schools that participated in the spring challenge. For more information about Internet Essentials, visit www.internetessentials.com or call 1-855-846-8376.